Micael Karlsson assists clients in general company matters, CSR (corporate social responsibility), mergers and acquisitions, IPO (initial public offering), licensing, sports-related legal matters as well as matters related to financing and private equity. Micael provides legal advice within a wide range of business areas and much of the work is of cross-border nature. 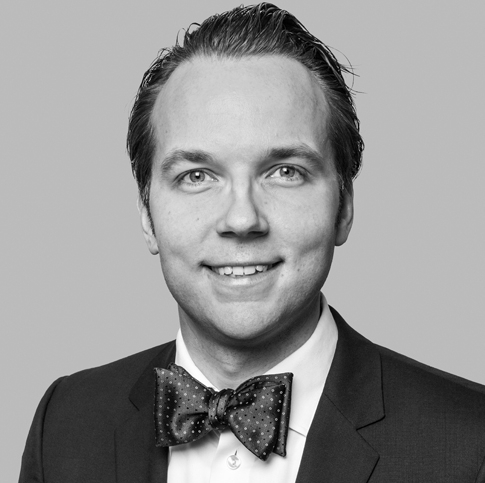 Micael Karlsson also has experience in handling EU and competition law related matters.